A DJ and saxophone player are a popular combination of live elements for an array of parties, weddings and events. It is a great alternative to a full live band. DJs and live cover saxophone music is very special. The experience they provide to guests at parties or events is unlike no other. 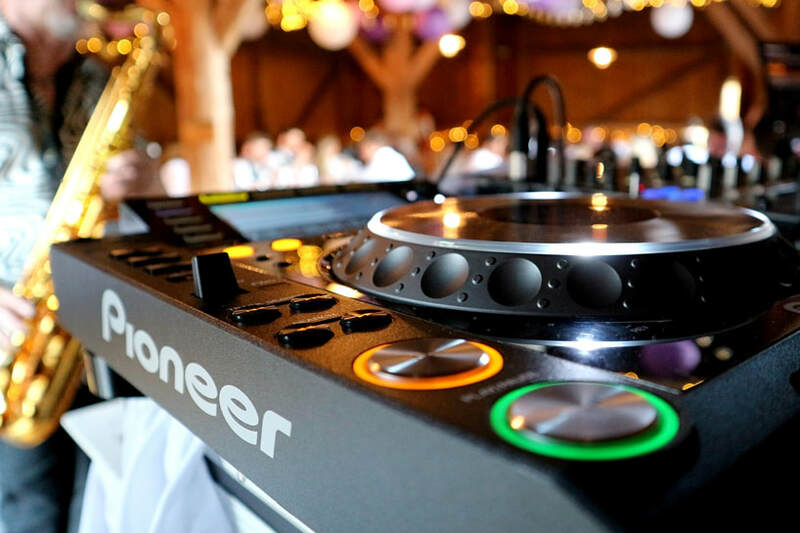 As interactive entertainment, your guests will be blown away with the live performances of DJs who can remix musical classics with the cherry on the cake being live cover saxophone music. DJ and saxophonist performances lights up any venue! Are you a DJ looking to hire a saxophonist? If you are a DJ in need of a saxophonist to add that extra sparkle to your performance, then Essex Saxophonist for Hire can help you. We are experienced in performing with DJs both here in the UK and abroad.